Very quickly delivery, will be busy this Easter! Don't know how good the compost is yet as I have only just used it. Was annoyed that one of the bags had burst in transit and ended up all over the floor, which took a while to clean up. One bag had burst in transit and this took quite a while to clean up. Speedy delivery when not going thru Ideal World. 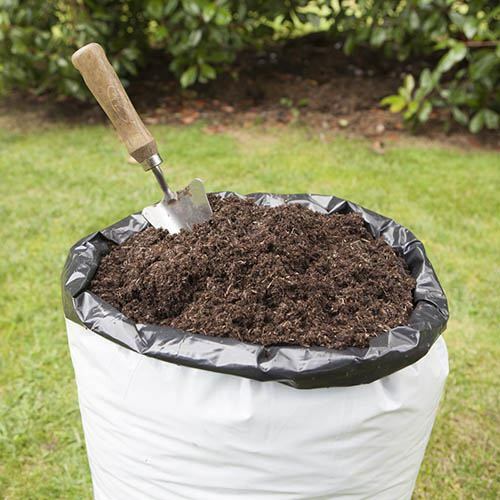 Advertised as a good quality compost, will interesting to see my results. Good product. Easy to use 40l bags. I have bought before, excellent product. fast delivery arriving in perfect condition. First class product, speedy delivery. 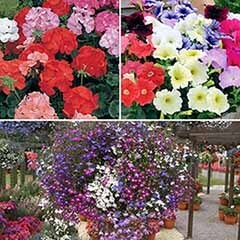 Fast service great quality products my plants thankyou. 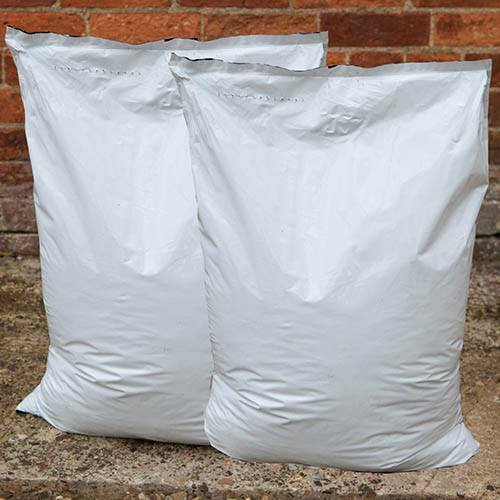 I was pleased with the early delivery of the twin compost but I had requested that I receive an email to say which day I would get delivery and also that the package would be left in the back garden. The package arrived on Friday afternoon without notification and left outside my front door in plain view of people passing by. Had I received notification, I would have left a note and unlocked the back gate. Excellent. I received the compost, which is amazing, well packed and on time. I am very impressed with this company and will certainly use again. Arrived less than 24 hr after placing order 10/10 , second order of compost handy size as I have osteoarthritis in all joints I can just about manage 40L and not have to wait for help. The compost worked well had the best results ever. Only mistake was I forgot to put the code in for my free Peony. Easy to navigate website. Good communication. Have used for a number of years. 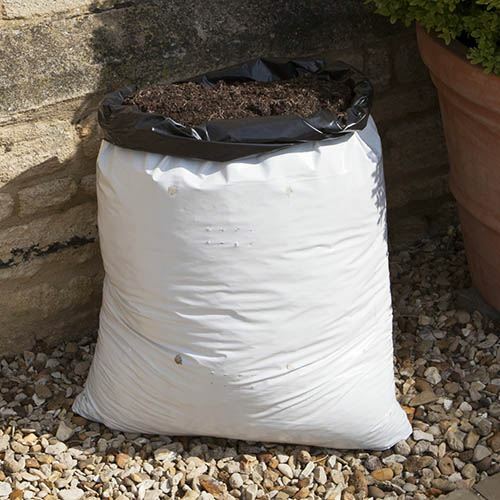 Excellent results with this compost.Due to muscular difficulties and dexterity problems I find the soft texture ideal for me to put into patio pots. I am satisfied but why do I have to repeat myself? I have always been pleasantly surprised with Garden Bargains. Their website is very easy to use and delivery is normally on time. Easy and prompt service from Garden Bargins. Have used for several years. All items received in good condition. Would recommend. Good quality compost. 2nd purchase, plants thrive. Amazingly fast delivery. Bargain price offer. Easy-use website. Quick delivery. Value for money. Well packed. Arrived on time. 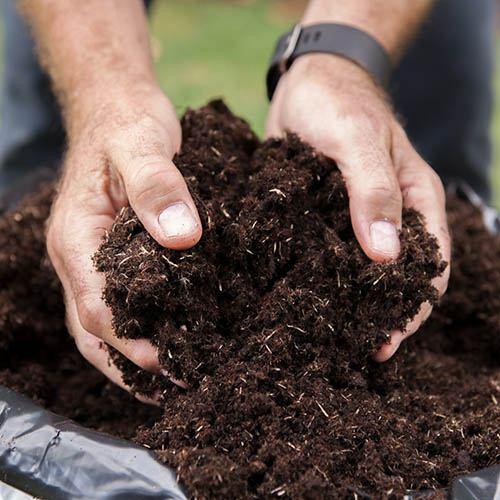 Manure and compost are manure and compost and spread easily on the garden. 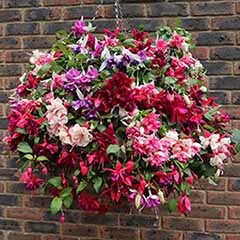 I am a previous customer of Garden Bargains and have always received s first class service every time. I highly recommend the products and will definitley purchase items from them in the future. 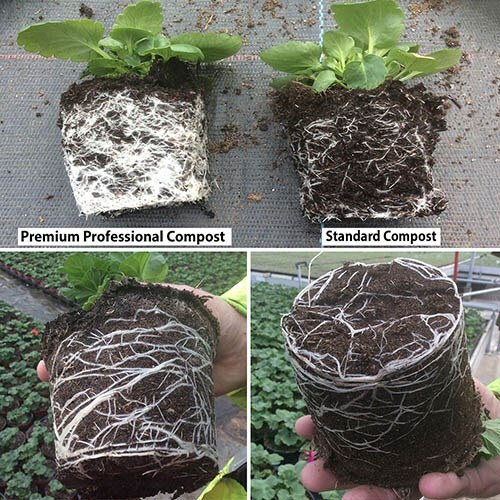 The compost is the best I've used and the plants love it to. 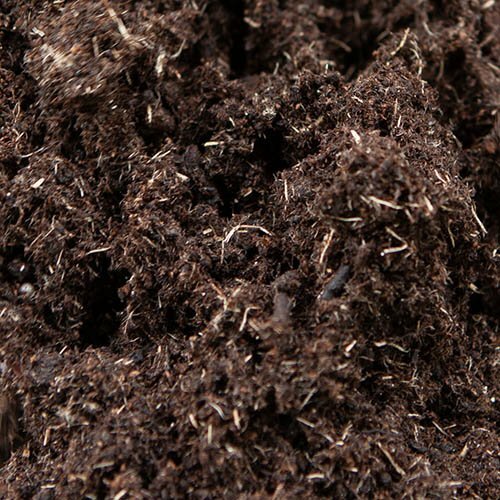 Found that the Compost that I ordered was of a LOW standard But very expensive from your company = I can purchase Better Quality at my local garden centre for half the price that you are selling it for. Kp. The Quality of the item advertised - was not of the same standard. Excellent service! PROMPT DELIVERY WITH VERY HELPFUL COURIER. tHANKS.. I always buy your compost, very good. Information was informative and correct, vital in on-line activity.. 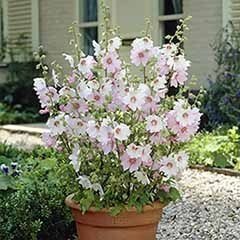 I buy quit a few things from garden bargains because the quality is always excellent and service could not be better. Already rated it. 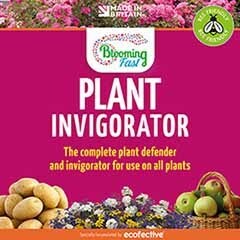 A very good product, proof is in my garden! received the compost in good time and it was well packaged. This is the first time using this product. I am already impressed with the texture and looking forward to seeing the results of using it on my plants. Handy size for me to carry around the garden and the cost was very reasonable. 1st rate product can't wait for the results!!!! Garden Bargains are GOOD. But driver left goods on front door step in full view of the main street. 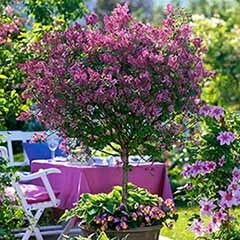 I have bought from Garden Bargains before and have always found that the quality of their plants and products is very good. I am always informed of the delivery which is usually very quick. Plants arrive in tip top condition and continues to thrive once planted. I will buy from them again and would recommend them. Consistently wonderful compost. Have never used anything better.